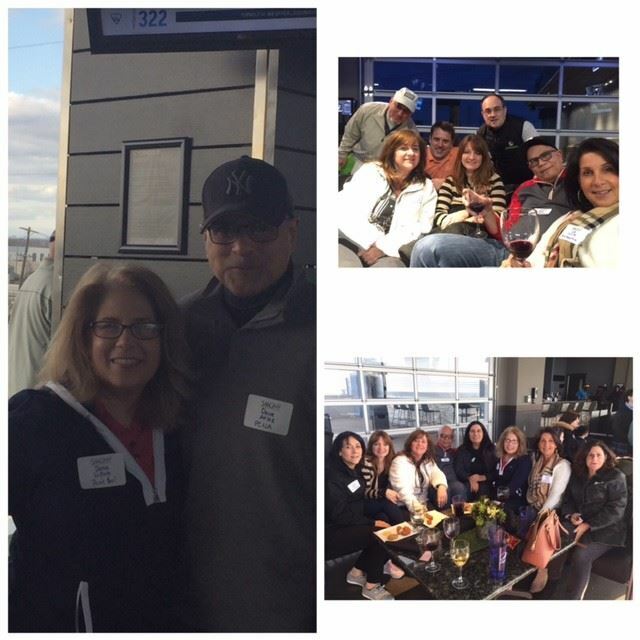 Last night 25+ industry colleagues went to Topgolf Edison for some fun and mixing and mingling with old friends and new! Join us at our next golf event, the Lenore Goldberg Memorial Golf Outing, June 11, 2018. It is with sad news that we report the passing of Fred Black, All Types Advertising a long-time SAAGNY volunteer and member. The Funeral will be Wednesday, April 11, at 11:00 a.m. at the Montebello Jewish Center, 34 Montebello Road, Suffern, NY 10901. Below is a short piece written by Joel Schaffer, MAS, Past SAAGNY President, about Fred Black. I’m saddened that Fred Black finally listened. When I began my real active service to SAAGNY around 1990, Fred Black had already established himself on the Board, on committees, etc. His footprint was everywhere. As my service grew and he left the Board, he never let go of SAAGNY. His activity continued with one relentless pursuit. He was the keeper of the by-laws. When a Board made a decision, he was there to check it against the by-laws. When it was time to change or amend the by-laws he either sat on or led the team that did it. I called him a pain and often said ...” go away”, but, in reality, I knew how important his contributions really were. Nobody, simply nobody else cared as much as Fred. SAAGNY will document his long record of service, but not his intellectual contribution. SAAGNY today owes Fred Black a thank you. SAAGNY today needs to show youthful volunteers and potential volunteers how one person can mean so much to an organization for over 40 years. I’m sorry you finally listened, that wasn’t exactly how I meant it. Rest in peace my friend and friend of all SAAGNY. Just a shout out to all those companies who made the decision to join SAAGNY in 2018. Now is the time to be a part of SAAGNY – networking events, showcases, education, factory tours, legislative updates, member-only Coupon Book, member app, and much more! Please click here and catch up on all the SAAGNY news. SAAGNY On The Road - Visiting MidNite Snax! SAAGNY visited MidNite Snax and received the VIP behind-the-scenes look at MidNite Snax. 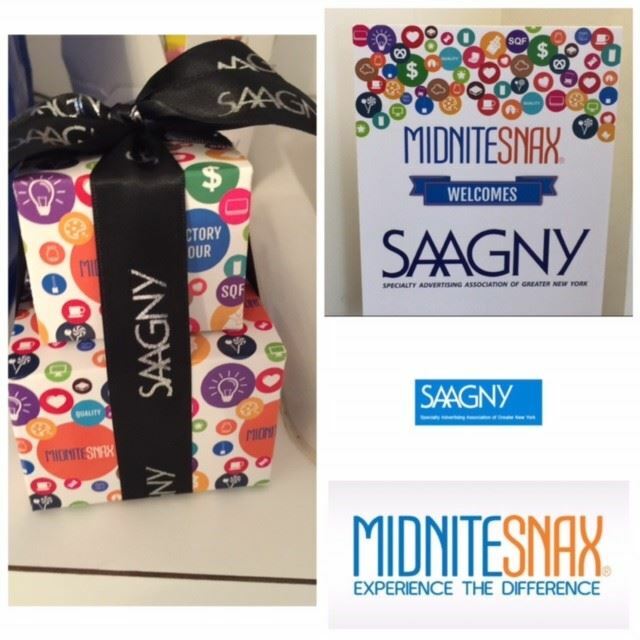 Thank you to the SAAGNY members who attended and the gracious staff and management at MidNite Snax! 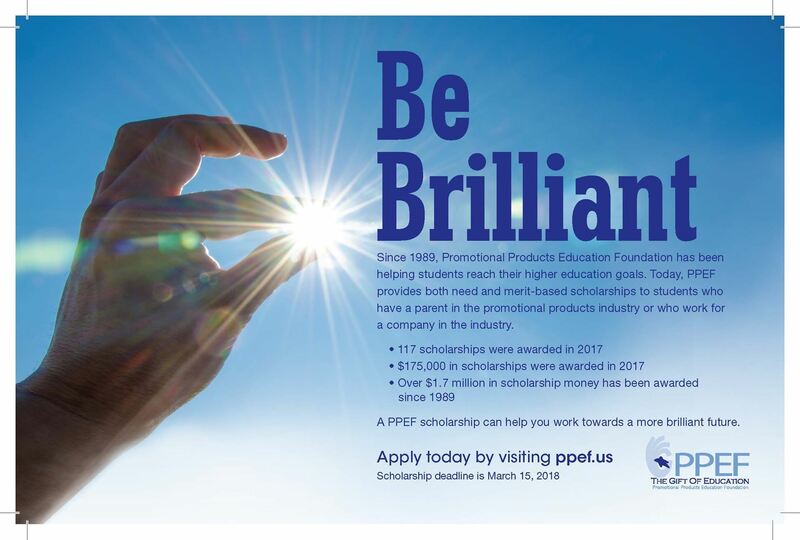 Did You Miss Any of the 2018 Educational Webinars? The 2018 SAAGNY Educational Webinars are available for viewing at your convenience. Thank you all who came out to the Barclays Center to watch the NY Islanders and Tampa Bay Lightning. Lots of food and drinks, getting to know new colleagues and old! Thank you Fairytale Brownies for sending everyone home with a sampler box - YUM! 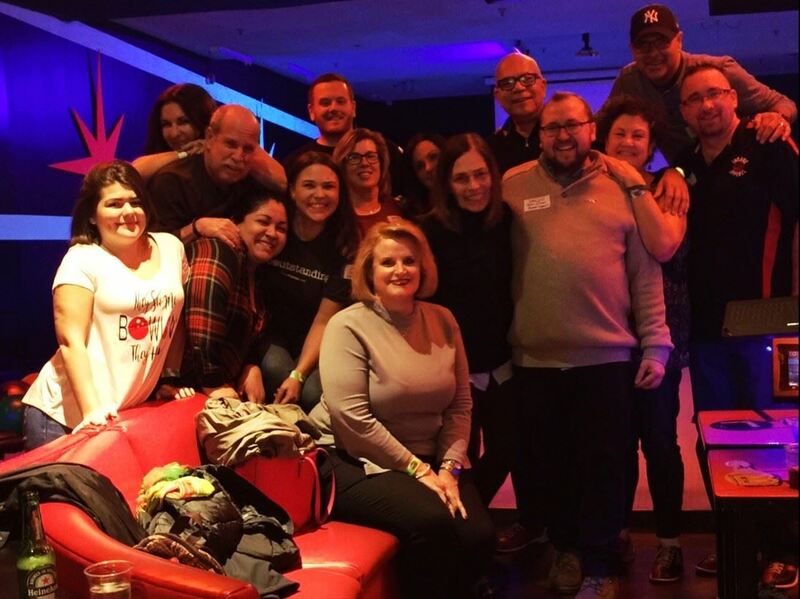 Last night SAAGNY held its Bowling Bash at Bowlero in Wallington, NJ. It was a wonderful opportunity to mix and mingle with new colleagues and old ones, have a few drinks, enjoy some appetizers, and bowl. Thank you to all who attended!